That GIF above wouldn’t mean much without those captions. So you can imagine how frustrating it would be to watch an entire video with the sound off – especially if it’s mandatory viewing for your class. This is a situation that we’re working hard to prevent for students across our campus. The Ontario Council of University Libraries (OCUL) has recently published the ROAM report on how we can increase accessibility to our media collections. 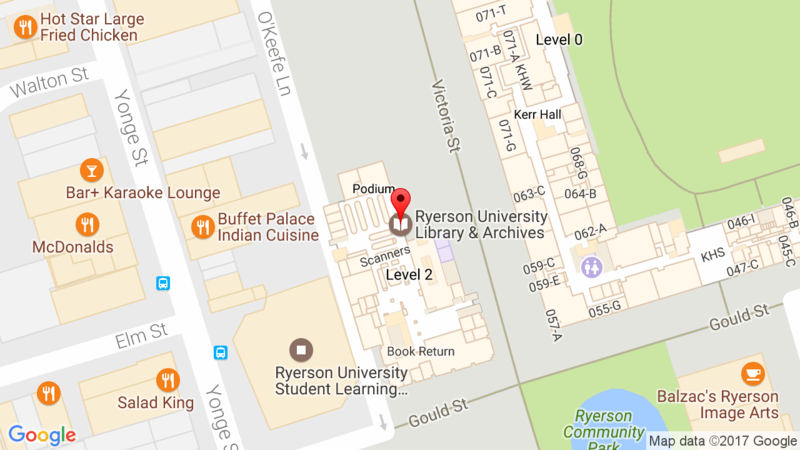 As a member of OCUL, the Ryerson Library is committed to making classroom materials accessible. We work with students, faculty and Academic Accommodation Support to caption videos and online video clips. We’ve also taught ourselves how to caption with free software like YouTube and Amara. So if you’re a student, staff or faculty member interested in making videos, please caption! We’ll give you some advice on how to get started. Contact us on how to caption to make your content more awesome! For more information, please check out our captioning program. This entry was posted in News by Sara. Bookmark the permalink.